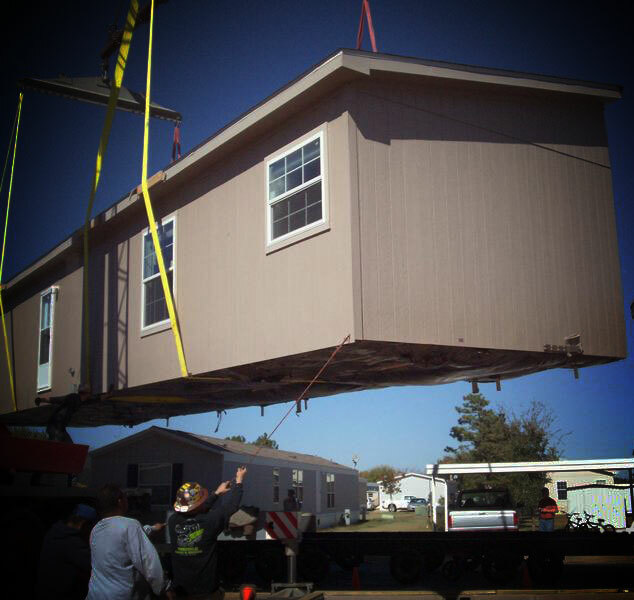 Nash Construction LLC is the company of choice for all your manufactured home and modular building needs. We specialize in new construction, transport, and setup of modular and manufactured buildings. We can assist you with any land improvements such as foundations. We are fully licensed by the Texas Department of Transportation. We are bonded, insured and licensed in the states of Texas, Louisiana, and Oklahoma. Thank you in advance for the opportunity to become your trusted and reliable partner for transport and construction. If you have any further questions, please do not hesitate to contact us.